Priced to sell! 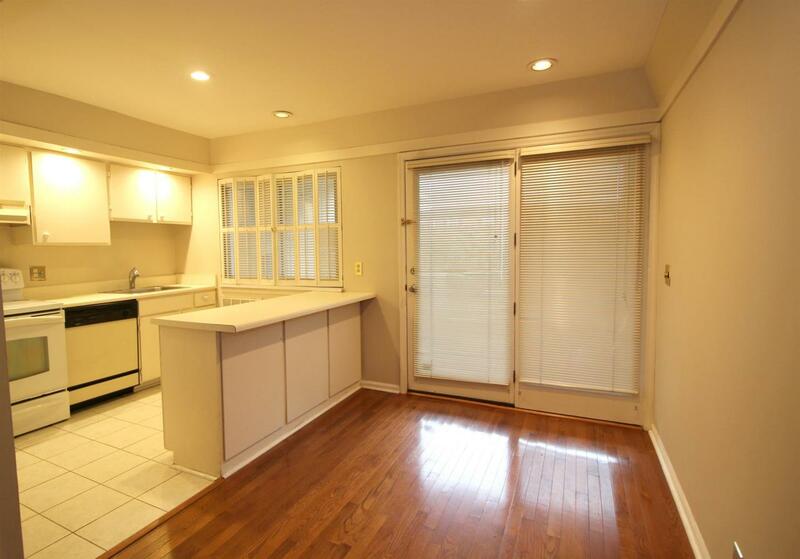 This ideal Green Hills condo features two bedrooms and one and a half bathrooms. 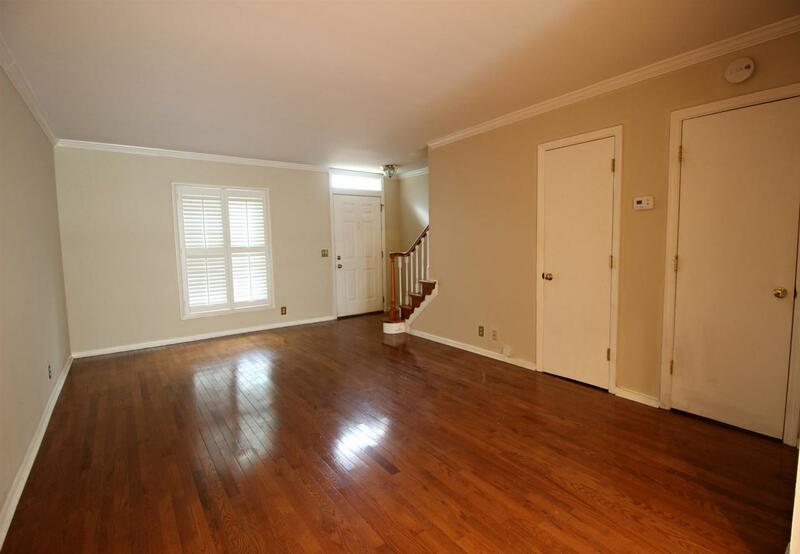 This unit was recently updated with fresh paint, new carpet, new HVAC system as well as a new electric water heater! 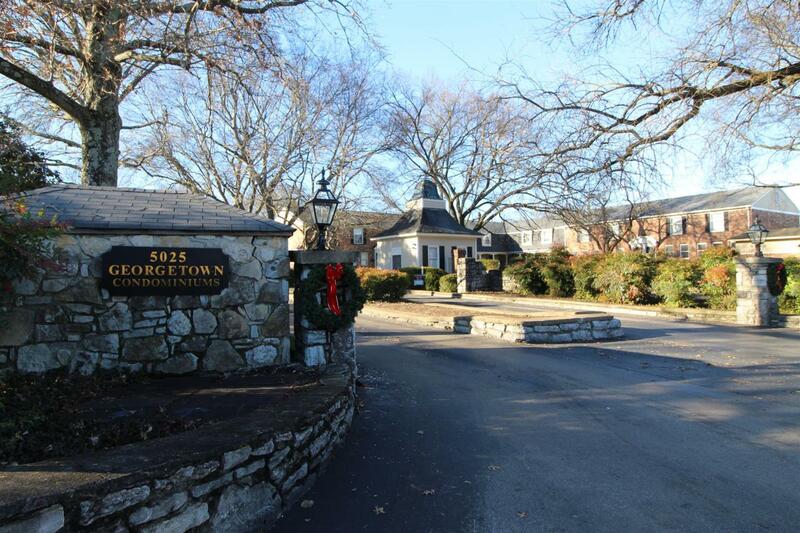 Georgetown is conveniently located in the heart of Green Hills with amenities such as a pool, clubhouse, tennis courts, plenty of parking and more! 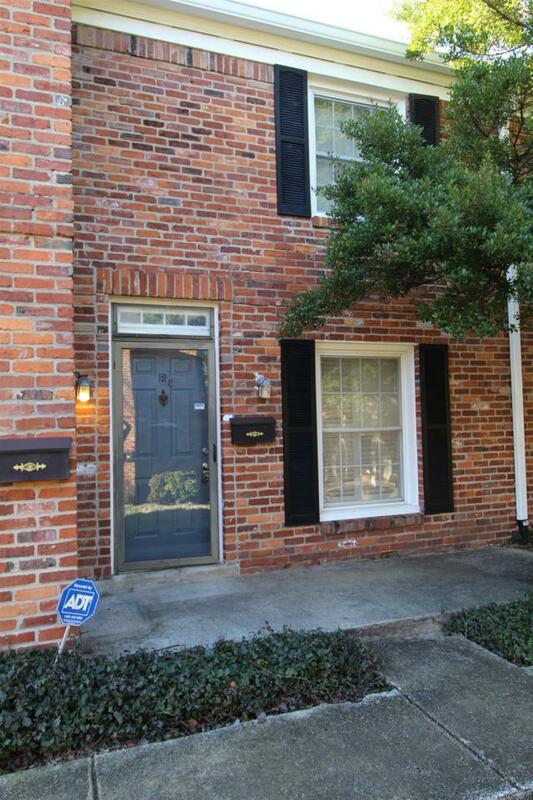 Offered by Oxford Real Estate Group. Copyright 2019 RealTracs, Inc. Information Is Believed To Be Accurate But Not Guaranteed.